You are here: Home / Interviews / Eaten By Lions INTERVIEWS: Antonio Aakeel, Johnny Vegas, Jack Carroll, Hayley Tamaddon, and more! You’ll laugh, you’ll cry, you’ll resolve to take better care of your nan’s ashes in future. 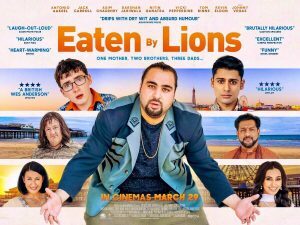 I’m talking about the hilarious British comedy Eaten By Lions, which hit UK cinemas on the 29 March. A story about brothers Omar (Antonio Aakeel) and Pete (Jack Carroll) on a journey to Blackpool to find Omar’s long-lost dad, it’s a gem of a film about what family means today. It’s also got a top-notch cast, who still – when I interviewed them this week – came across as one big, slightly crazy family. 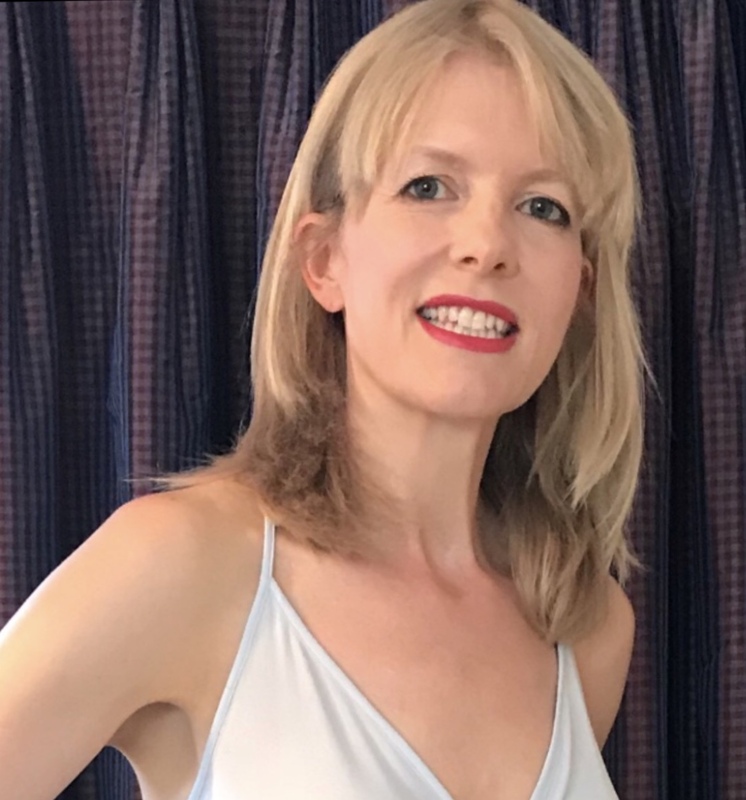 Beforehand I was so nervous being eaten by a lion felt preferable – these are my first video interviews and any wobbles (literal and figurative) are all mine. Check out my review of the film and my longer interview with director Jason Wingard.